Dr. Sarah Schiff earned her Bachelor’s degree is Biochemistry from Smith College in 2012. While earning her undergraduate degree and fulfilling requirements to go to veterinary school, she spent a semester abroad in Cordoba, Spain and traveled throughout Europe. Upon graduation from college, Dr. Schiff worked as a summer intern in the Animal Health Department of the New England Aquarium. She then worked as a small animal veterinary technician in Western Massachusetts for two years. Dr. Schiff earned her DVM from Tufts Cummings School of Veterinary Medicine. 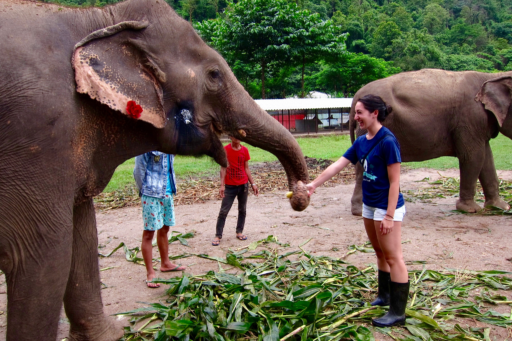 While in veterinary school, Dr. Schiff participated in the Loop Abroad Veterinary Service program in Thailand. 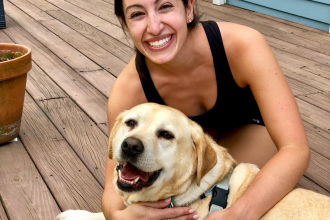 Upon graduation she started a small-animal rotating internship program with VCA in Connecticut and plans to move to NYC to start a new job in emergency medicine in the fall. In her spare time Dr. Schiff loves spending time with her Labrador, Evvie. She enjoys decorating cakes, playing volleyball, and traveling to new places.